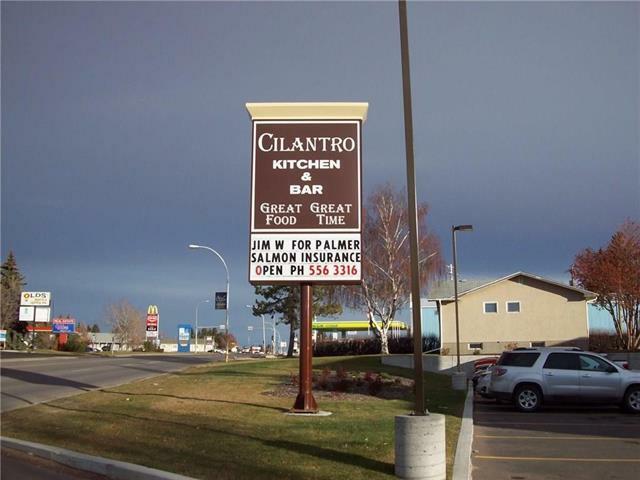 Cilantro Restaurant on Main Highway through Olds. High-end restaurant with repeat clientele. Presently closed Sundays and holidays. Very well run and managed. 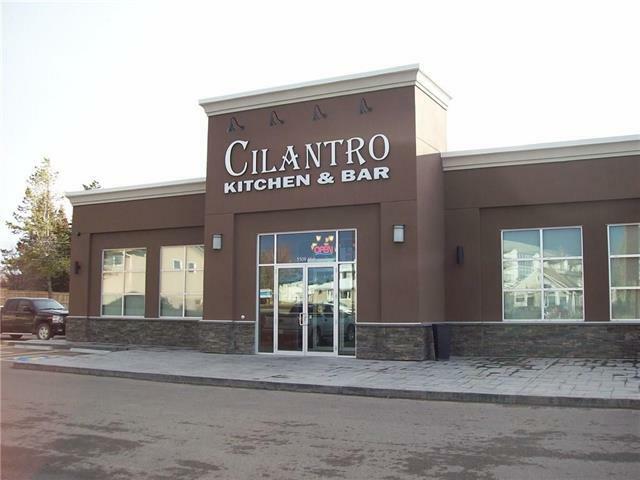 Lots of private parking.Ample opportunity to increase business.Landlord offering attractive 5 year lease and possible purchase of property.